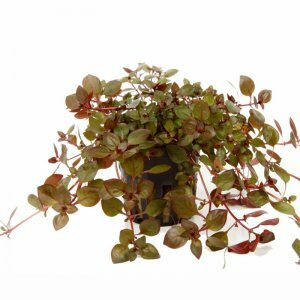 The Asian Monosolenium tenerum is an attractive liverwort, 2-5 cm high, which looks most like a giant Riccia that simply stays at the bottom, where it forms cushions. 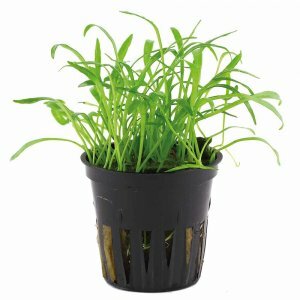 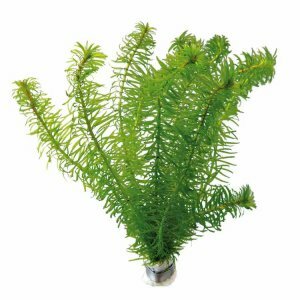 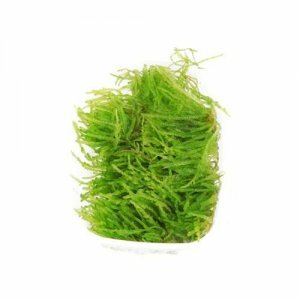 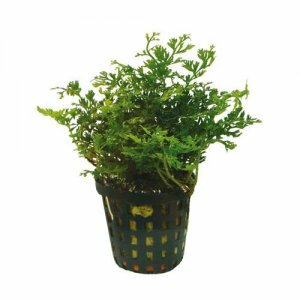 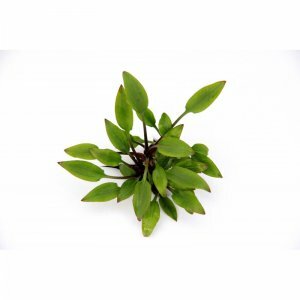 It is a brittle plant, and pieces break off easily, so it is best to place it in the aquarium attached to stones with fishing line or in small clumps among other plants such as Eleocharis. 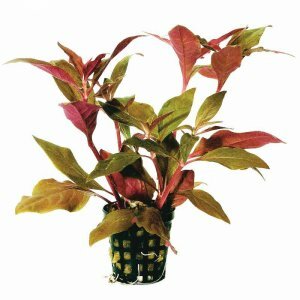 Once Monosolenium has established itself, it is very undemanding. 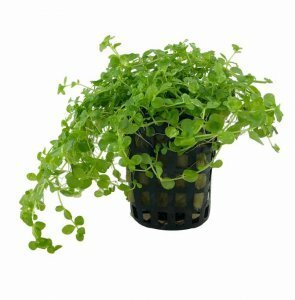 This plant is mistakenly known as Pelia. 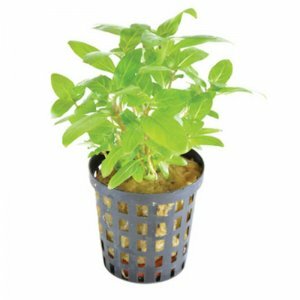 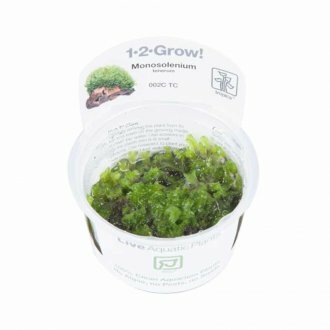 Simply enter your details below and we will send you an e-mail when “Tropica Monosolenium tenerum 1-2-Grow!” is back in stock!